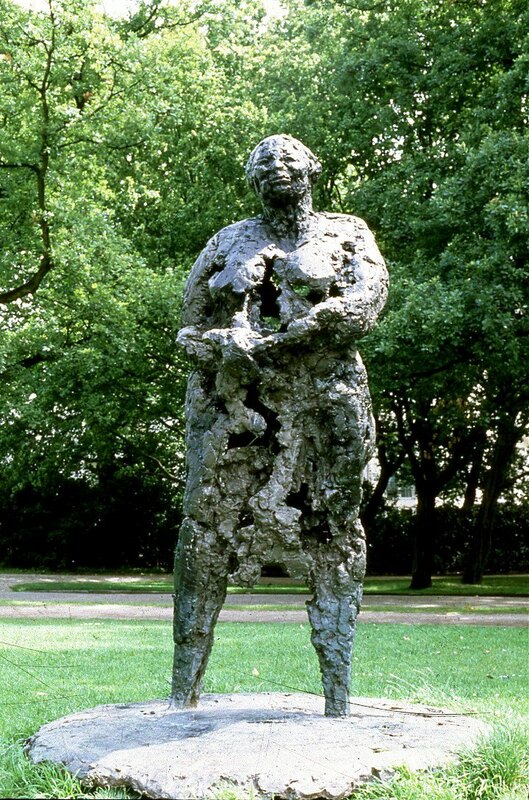 Mama Baranka – Mother Rock (1984) by Nelson Carrilho is one of three sculptures in Amsterdam’s famous Vondelpark. The other two are Joost van den Vondel (1867) by Louis Royer and The Fish (1965) by Pablo Picasso. Mama Baranka commemorates the murder of Kerwin Duinmeyer, a 15-year old boy from Curaçao living in the Netherlands. Kerwin was murdered on August 20, 1983 because of the color of his skin. Kerwin’s murder caused enormous resentment and he became a symbol in the fight against racism. 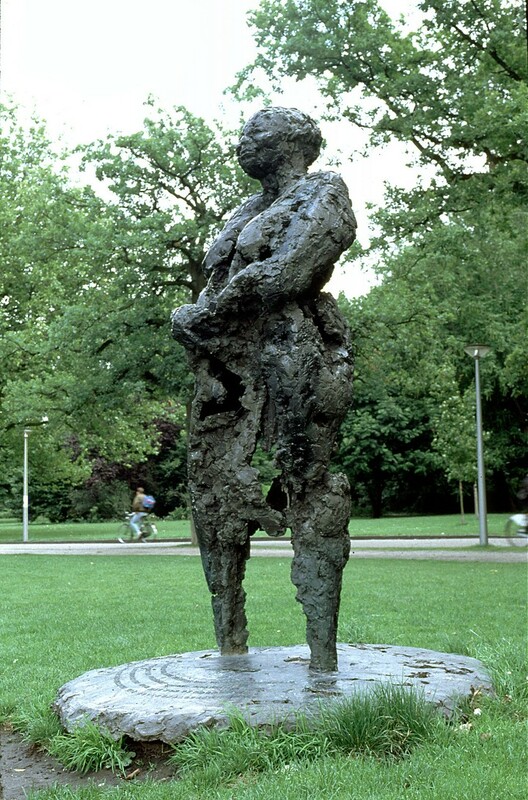 Nelson Carrilho created Mama Baranka – Mother Rock, an antiracism monument, the ultimate symbol of strength and determination, to stand tall in Vondelpark. This sculpture is a homage to all mothers. And it’s also a homage to our baranka den laman (our rock emerging from the sea), Curaçao.